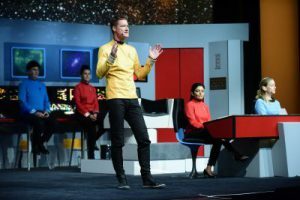 SAP’s TechEd 2018 in Las Vegas started on a Tuesday morning with a keynote ushering in a week of intelligent technologies and digital platforms. The keynote itself, from SAP’s Bernd Leukert, lacked the entertainment value of years past. No one appeared from a smoked-out DeLorean. No Captain Kirk on the bridge of the Enterprise. Instead, SAP changed the colors on a small “car of the future”, mimicking the car being spray painted. Despite the special effects, SAP’s made their point. The real time capabilities of SAP Cloud Platform, using APIs integrated with S/4HANA, showing a customer what their car being painted would look like was practical and important. 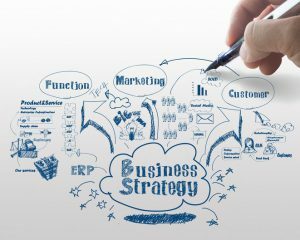 Real time access to information for customers, and the ability of companies to program and provide it, is clearly the focus for SAP. 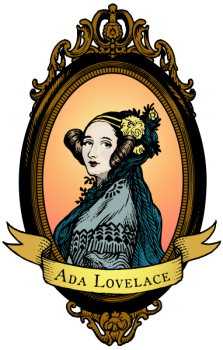 Today is the 10th annual Ada Lovelace Day. It is a day to take time to recognize the accomplishments of women in science, technology, engineering, and mathematics (STEM). The goal is to increase the visibility of women in STEM in order to create role models for future generations of STEM professionals. Here at TeraThink, we have no shortage of role models. We wanted to shine the spotlight some of them. I asked them to share how they got started in the technology field and any inspirations they had. 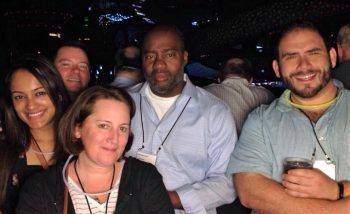 At the Defense Logistics Agency, TeraThink was awarded a five year Contractor Teaming Arrangement with Accenture to provide SAP Enterprise Business System support services. The first two task orders were awarded and offer a period of performance of one year with options to extend.